Dec 5 (AZINS) Instagram shop featre would soon be available for Indian users. 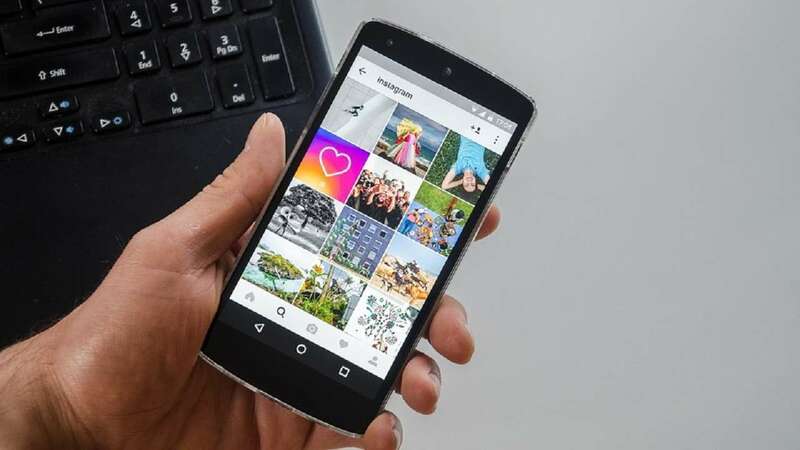 According to a Mint report, Instagram users in India could shop for products within the app itself from 2019. Quoting people close to the development, the report stated, "Tapping the “buy” button next to an image will take the user to the merchant’s web page to complete the purchase. Later, users will be able to make the purchase within Instagram itself." “Once payments and other aspects are figured out, Instagram will start selling directly,” the person told the publication. Earlier, it was reported that search giant Google is in talks with Walmart acquired Flipkart and Paytm to launch its own shopping tab. According to media report, Google will facilatate shoppers to search for products to buy and directing them to merchant websites or ecommerce platforms for product listings. Meanwhile, Instagram is using self-improving software programs to help identify accounts that use such apps and purge products of inauthentic activity, which violates terms of service at the service.